Top 5 Best Sport Stadiums in India – Best of India! India is the land of 1.3 Billion people. For a large population like that, it is usual that the country will have a huge diversity. Same goes for India, there is a huge variety among Indians that is present in each and every aspect of life. But a thing that is common among most of the people of this diverse nation is the love for sports. India has come a long way in terms of sports and has earned a good name across the globe for its results. Field hockey is the one such example of India’s success in sports at Olympics, in which India has won eight Olympic gold medals. Indian cricket is not just a sport for Indian but a religion! Indian people always stay excited when it comes to representation of there nation in sports. 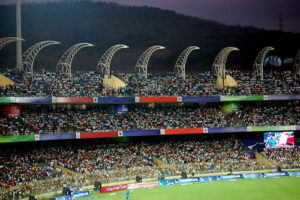 The stadiums in India play a huge role in it. These are the places where the Indian crowd gathers to enjoy the game and support their nation. These stadiums are architectural masterpieces and are made to accommodate thousands of people at one time. These stadiums provide proper services to people and players so that they can enjoy the game. 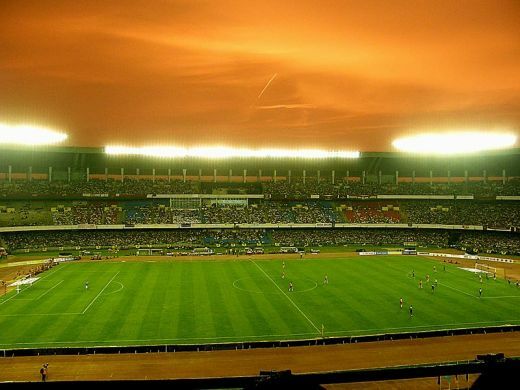 So here is a list Top 5 Best Sports Stadiums in India. 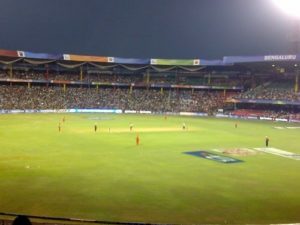 Salt Lake also is known as Vivekananda Yuba Bharati Krirangan (VYBK) and is the biggest stadium in India in terms of capacity. It was constructed back in 1984 and was renovated in 2015. In this renovation, its capacity was decreased 120,000 to 85,000 people. 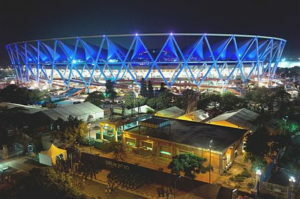 It is located in Kolkata and the stadium is dedicated to West Bengal’s favorite sport—football. Salt Lake Stadium is home to some of the Bengal’s football teams like Mohun Began A.C, East Bengal C., and Mohammedan S.C. Salt Lake has also hosted the final match of 2017 FIFA U-17 World Cup. Enden Gardens is one of the most popular cricket stadiums in the world. 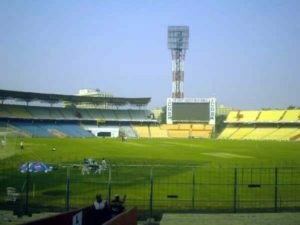 It is also located in Kolkata and has hosted some greatest cricket matched of Indian national team. 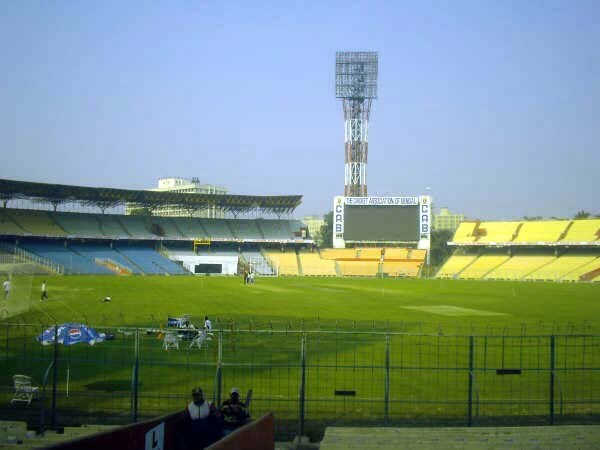 However, Eden Gardens is completely dedicated to Cricket but it has occasionally hosted football matches too. It has a large capacity of 66,000 people. Furthermore, there is an interesting fact about this stadium that many would be unaware of is that its owned by Indian Army. It is one of the oldest stadiums in India, established back in 1864. Eden Gardens name came from a park adjacent to it. Named after the first prime minister of India Sh. Jawaharlal Nehru, it is located in the capital city of India—New Delhi. It is a multipurpose stadium that can host athletics as well as football. It has a capacity of 60,000 and has hosted XIX Commonwealth Games in 2010. It was constructed for 1982 Asian Games and further hosted the 1989 Asian Championships in Athletics too. This stadium is owned by the Indian Olympic Association and is the constructed to meet the international standards for stadiums set by the Asian Football Confederation (AFC) and the International Federation of Association Football (FIFA). The Dr. DY Patil Stadium is located in Nerul, Navi Mumbai and has a total capacity of 55,000 making it 9th largest ground in India. This stadium is designed to host Cricket as well as football. 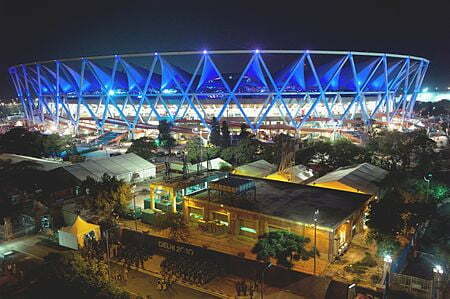 This stadium was inaugurated in 2008 and was used by Mumbai Indians as there home ground for a short time. Furthermore, it became home ground of ISL franchise Mumbai City FC. There are some very interesting facts about this stadium, it has a cantilever roof and it’s the world’s first cricket stadium to equipped with a concert level music system. Furthermore, it has some extra facilities too—9 tennis courts, 4 indoor badminton courts, and an Olympic sized swimming pool. 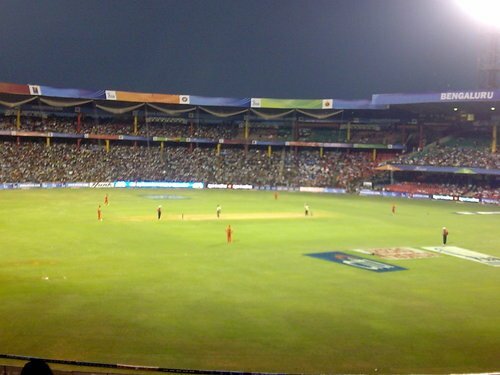 M. Chinnaswamy is also one the most popular cricket stadiums. It is located in the Silicon city of India-Bangaluru. This stadium is the heart of the city and has hosted many historic matches alongside cultural events. It has a total capacity of 38,000. It has also hosted 1996 Miss World pageant. Further in 2004 when BCCI made it the centre of National Cricket Academy. From then it has produced some of best cricketers in India. Firstly, it was known as Karnataka State Cricket Association (KSCA) stadium back when it was inaugurated in 1969 but then its name was changed as a tribute to Mr. Mangalam Chinnaswamy who was a former president of BCCI who has also served for 40 years in KSCA. This stadium is owned by Karnataka Government but it’s currently on a 99-year lease to KSCA.